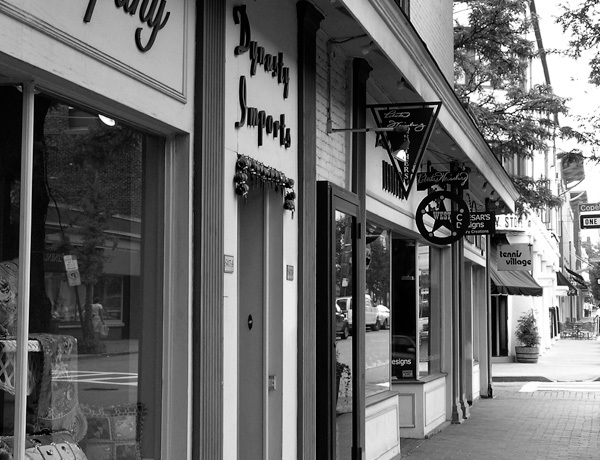 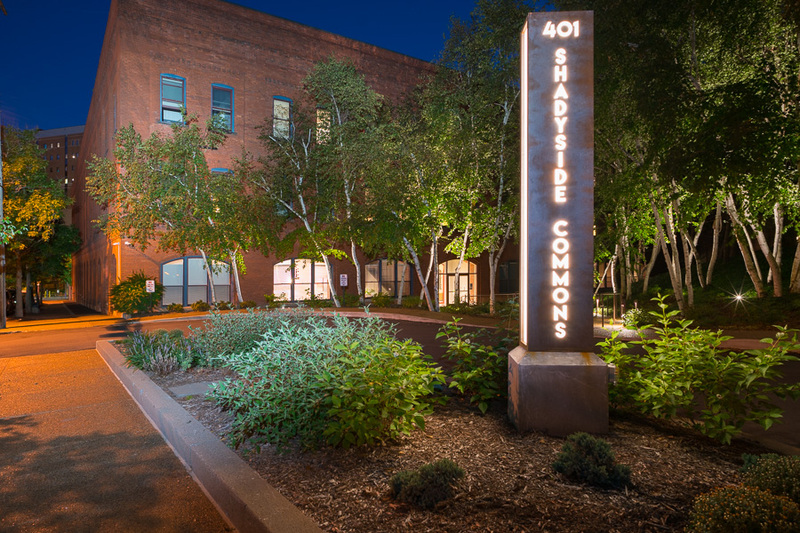 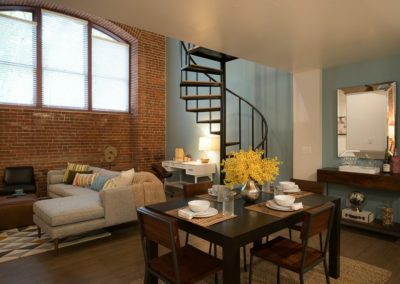 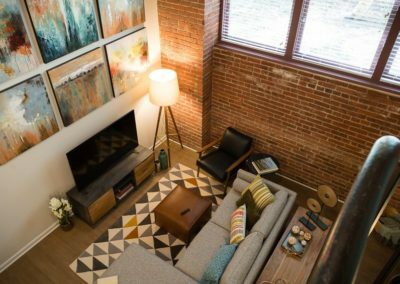 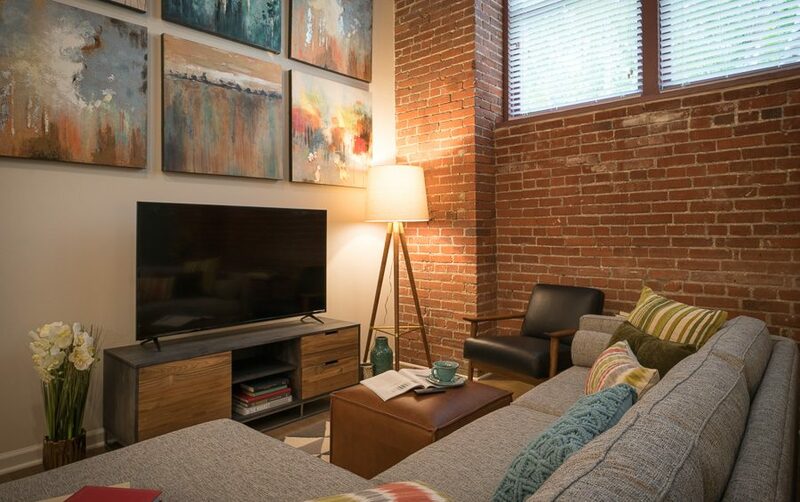 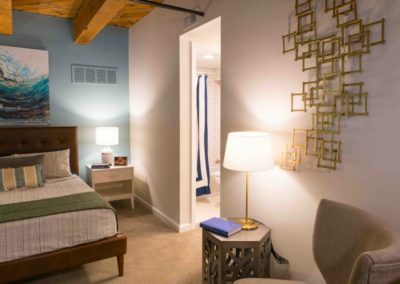 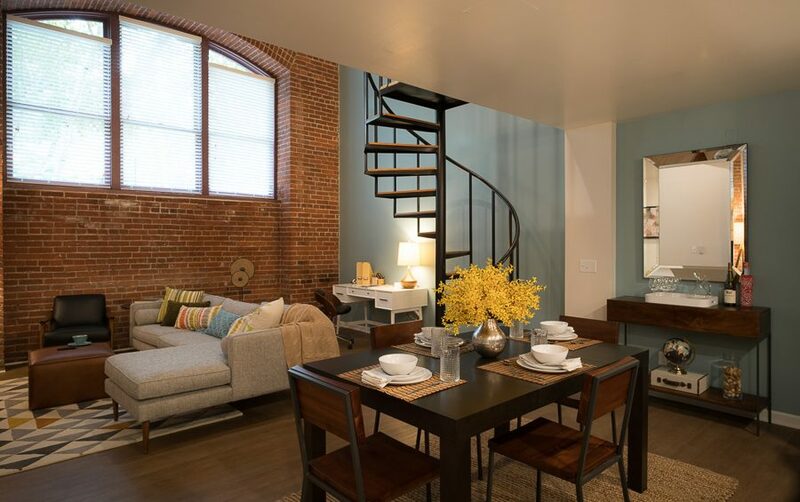 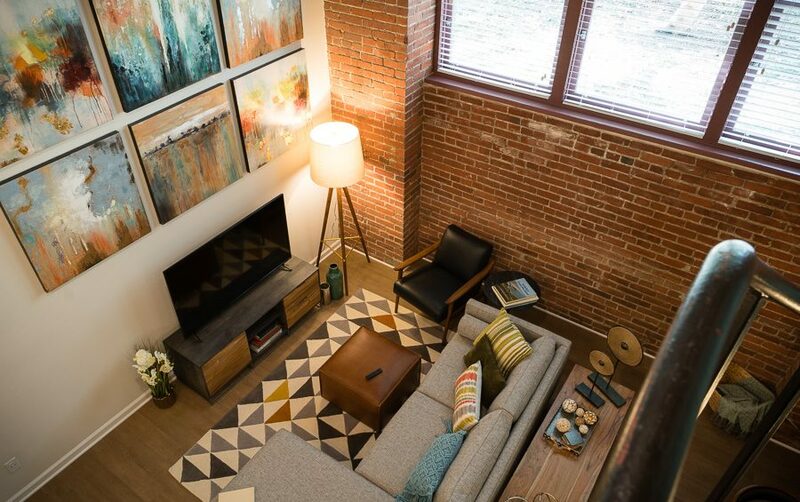 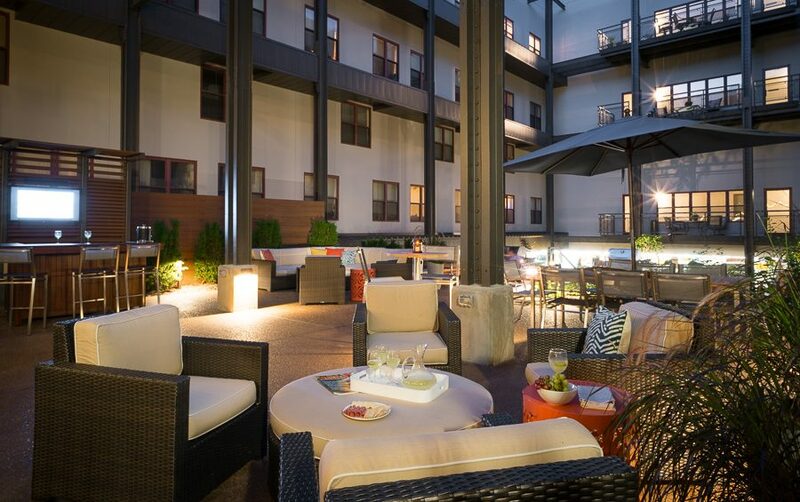 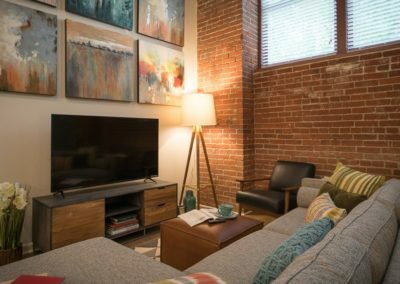 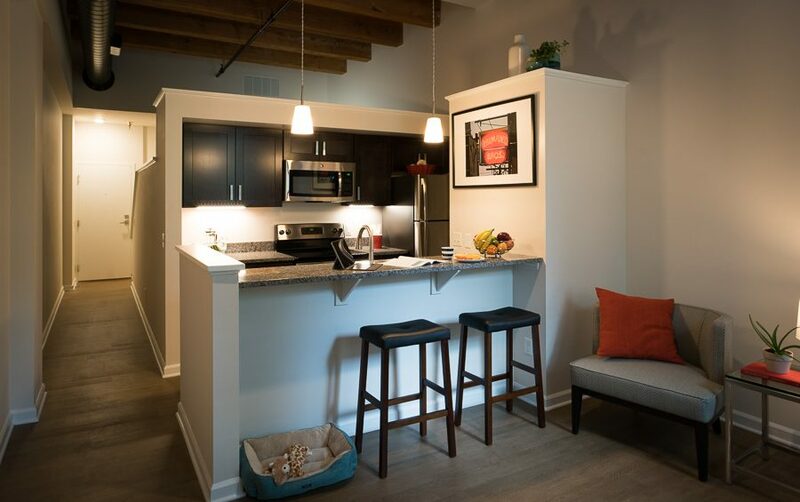 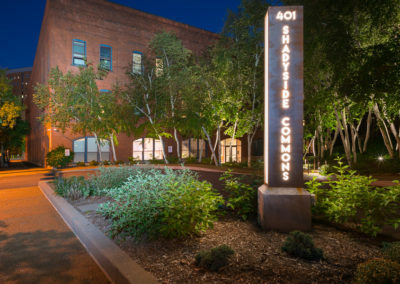 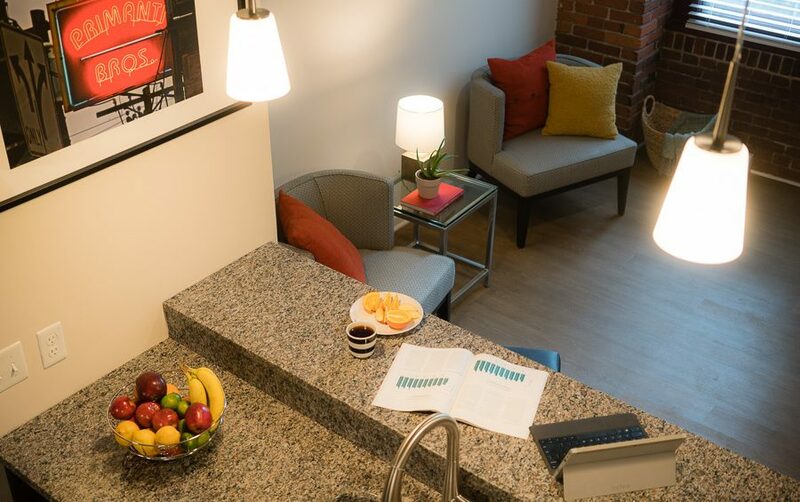 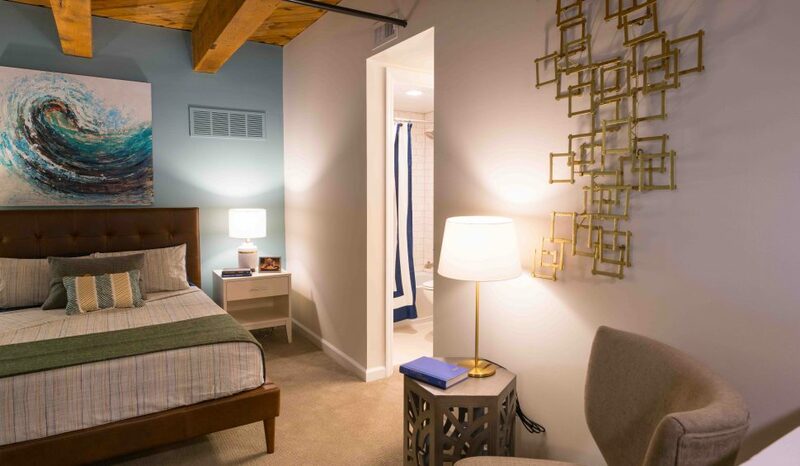 A former family hardware business, our Shadyside apartments offer a sleek industrial style. 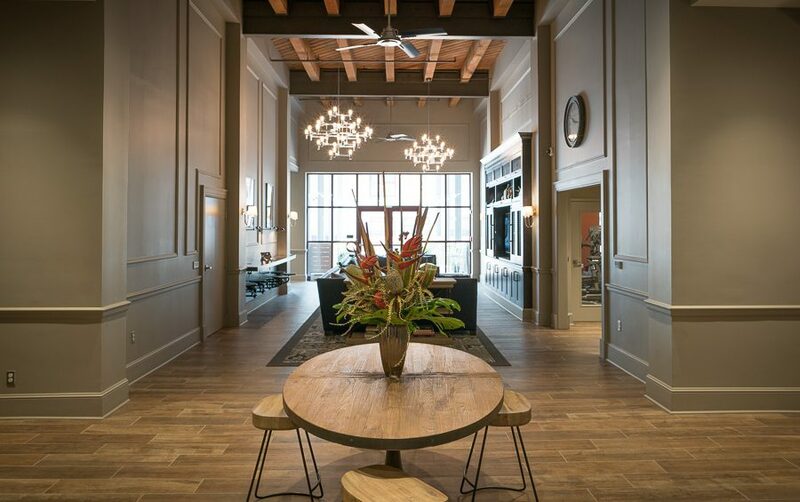 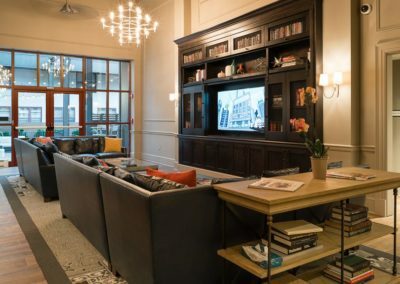 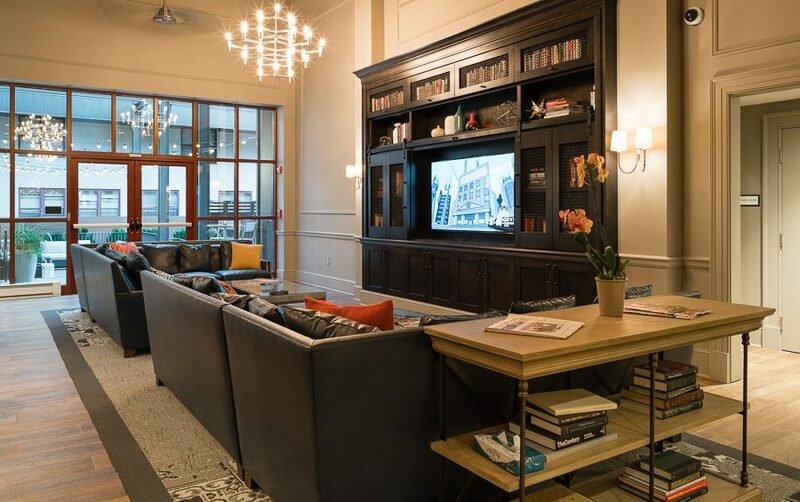 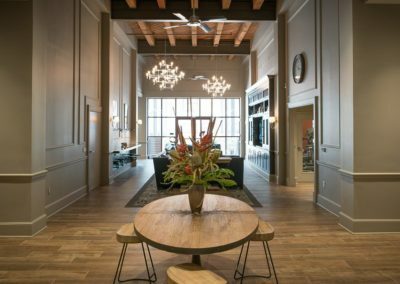 Featuring exposed brick elements, impressive arches, and detailed cornices, the four-story Shadyside Commons building has been repurposed into unique apartments providing 1-bedroom and 2-bedroom apartments in the Shadyside neighborhood of Pittsburgh. 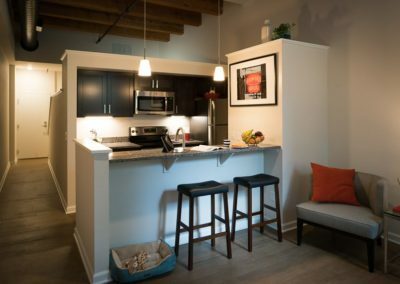 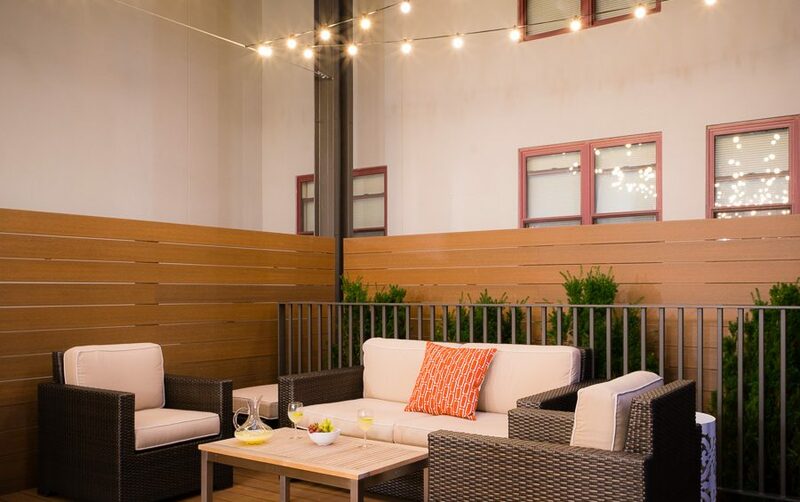 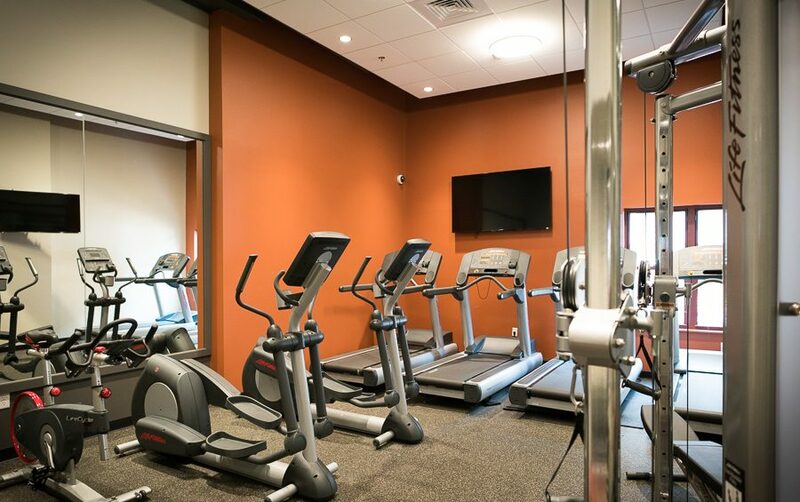 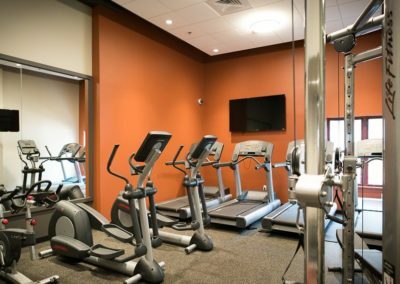 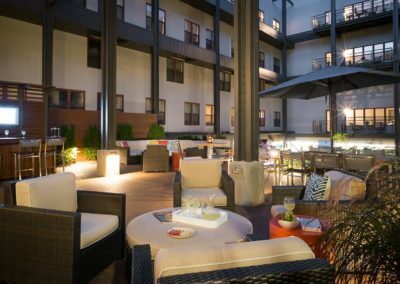 Our Pittsburgh apartments in Shadyside provide an exceptional combination of urban amenities in a relaxing residential environment. 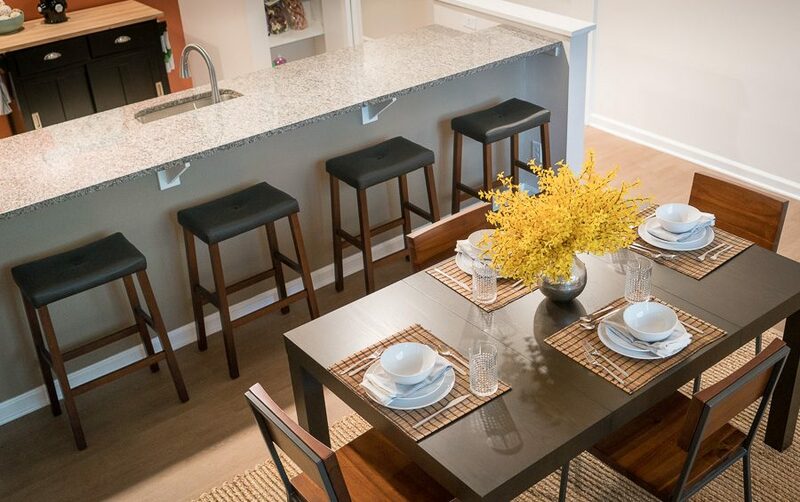 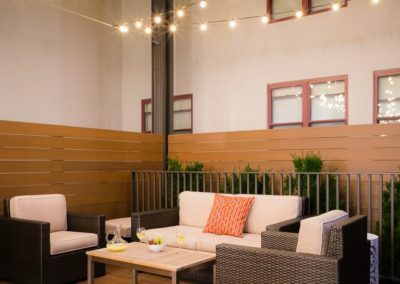 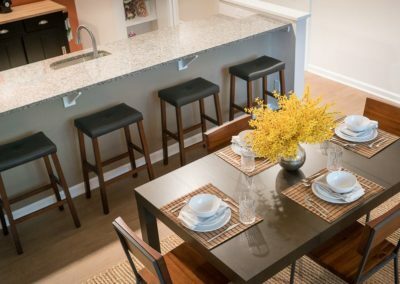 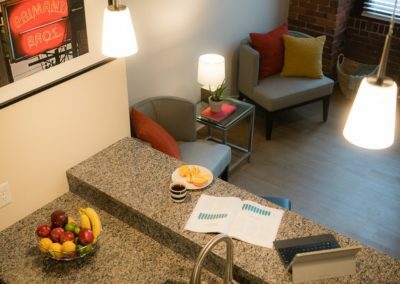 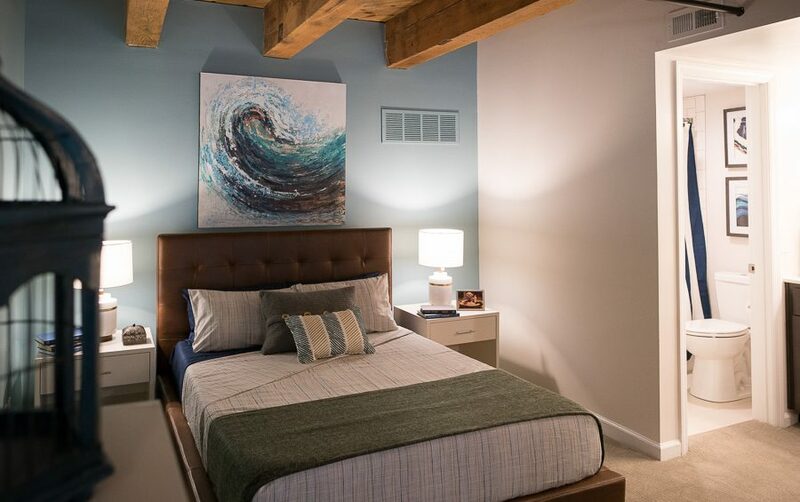 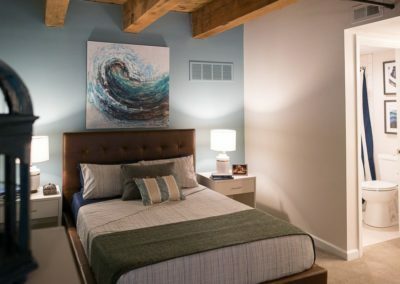 These Pittsburgh apartments for rent near the University of Pittsburgh, UPMC-Shadyside, and Carnegie Mellon offer easy access to the city’s parks, shopping, and restaurants, in the coveted neighborhood of Shadyside, Pittsburgh.